September 27th through 29th marks the customer experience event of the year. 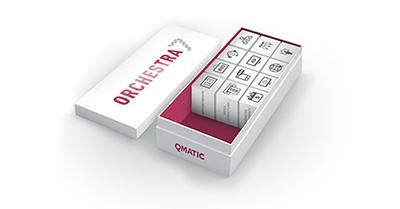 Great Experience 2016 is Qmatic’s annual client and partner event where we explore the most creative current and emerging ideas for the Age of the Customer. More than 300 participants from across 50 countries will come together in beautiful Barcelona, Spain to discuss technology, market opportunities and solutions for producing a seamless, personal customer journey that spans online and face-to-face interactions.